Patagonia's R1 1.5mm Short Jane Spring suit is an all round, warm weather surfing/diving/surface sports wetsuit. Patagonia are world renowned for making products that perform at the highest standard while being routed in sustainability and concern for the world around us and this R1 Short Janeuses 88% recycled polyester in their external jersey. Short Janes are increasingly popular in modern surfing, not only because they style is becoming vogue but the lack of shoulders/arm places a great deal less strain on your shoulders when you paddle. 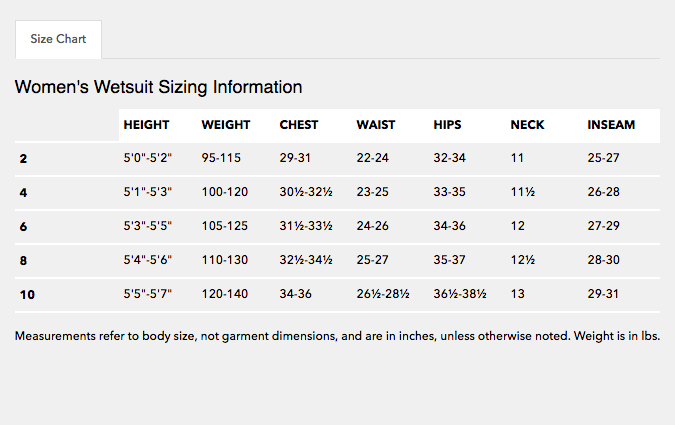 Learn more about wetsuit styles here. R1 Neoprene: High stretch, low impact elastomer that not only provides supreme warmth and comfort but is highly durable. Racerback Detailing and Princess Seam: Tailored form.